Minister Denis Naughten has encouraged some of the world’s biggest tech companies to consider locating investment in new jobs to the midlands region, in light of the fact that the area is rapidly becoming ‘the silicon heartlands of europe’. During the Deputy’s visit to California last week, where he met with senior executives of a number of tech companies including Facebook and Google, he pointed out that Athlone was fast becoming the ‘Silicon Heartlands’ with the town set to have a bigger percentage of the workforce employed in software development than any town or city in europe. As a result, not only Athlone but surrounding towns in the midlands region, should now be considered as part of any expansion programmes, a policy which is supported by the Government’s Project Ireland 2040 plan. 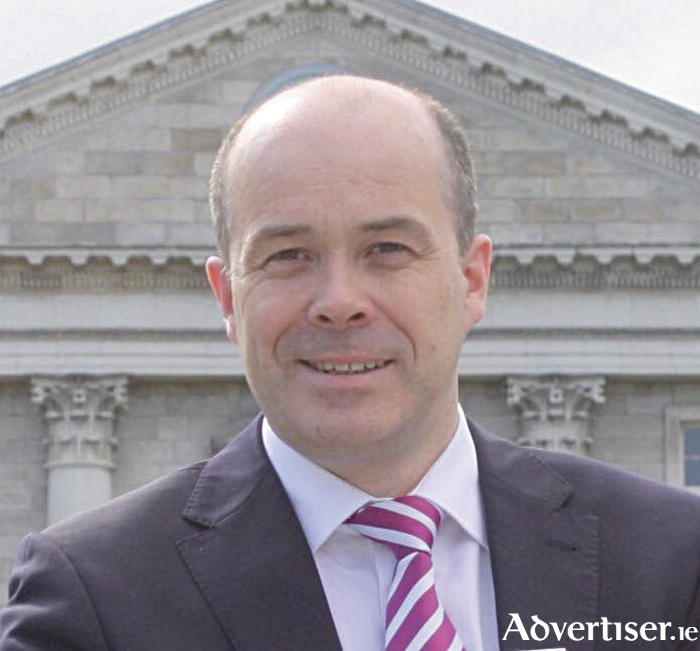 “With towns such as Roscommon having an abundance of ready to move into office space and with a new incubation hub about to become operational in Ballinasloe, other towns in the region are now suitable for any expansion plan,” Deputy Naughten concluded.